War is on in the world’s most awaited survival game onscreen, “The Hunger Games: Mockingjay – Part 1” that reveals for the first time the most covert place in all of Panem: secretive District 13, where Panem’s rebels have carved out their own rigidly ordered society miles underground. District 13 and The Capitol are mirror opposites in every way. The Capitol is sensationalist spectacles, over-the-top garish hues and gleaming lights. District 13 is steeped in shades of gray, claustrophobia, conformity and the stark reality of what’s happening in the Districts. While The Capitol has been living high on the hog off the people, District 13 has been biding its time, preparing for the day when they would finally take a stand. 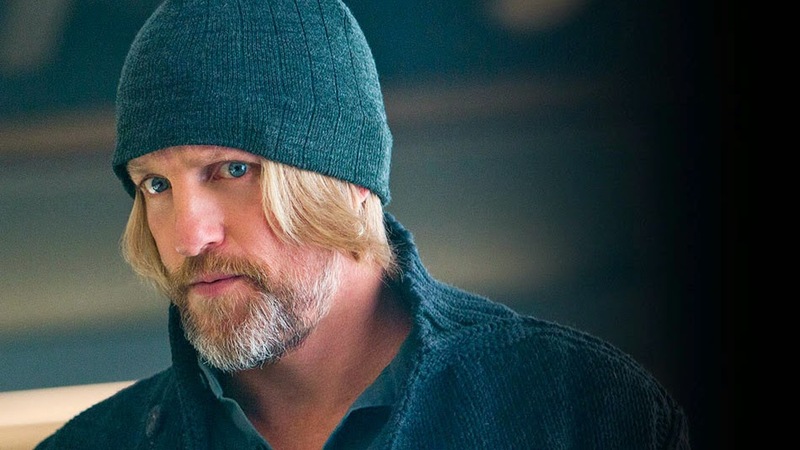 Up until now, only The Capitol knew about District 13, having carved out a non-aggression treaty that allowed it to exist so long as it stayed underground. As rumblings of war begin in earnest, District 13 and The Capitol are pitted against each other in a battle of images designed to win support – and key to it all is the ultimate District 13 symbol and foe of The Capitol: the Mockingjay. Meet the District’s fearless warriors, returning and new characters who are about to take back their long-overdue freedom from President Snow’s authoritative rule. 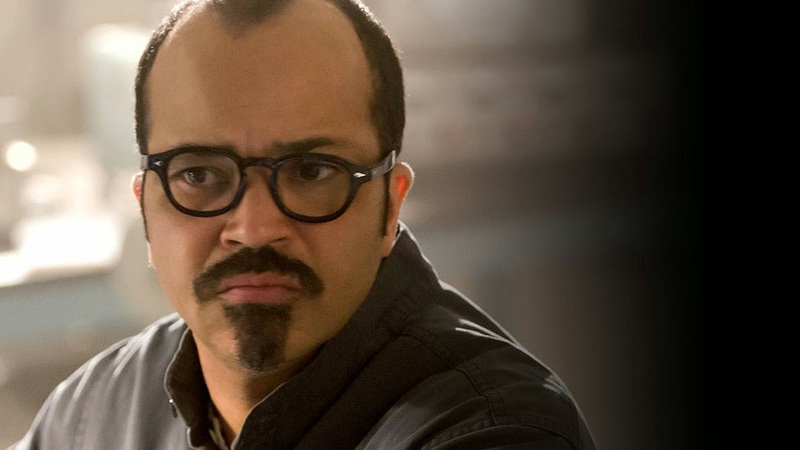 Wright explains where Beetee is now that he is recovering from the Games in District 13. “You really get to see Beetee in action working in his laboratory designing systems and weapons and trying to hack into The Capitol’s communications,” says the actor. “He has a very critical role in the advancement of the rebellion.”Although, Beetee has his own reservations. 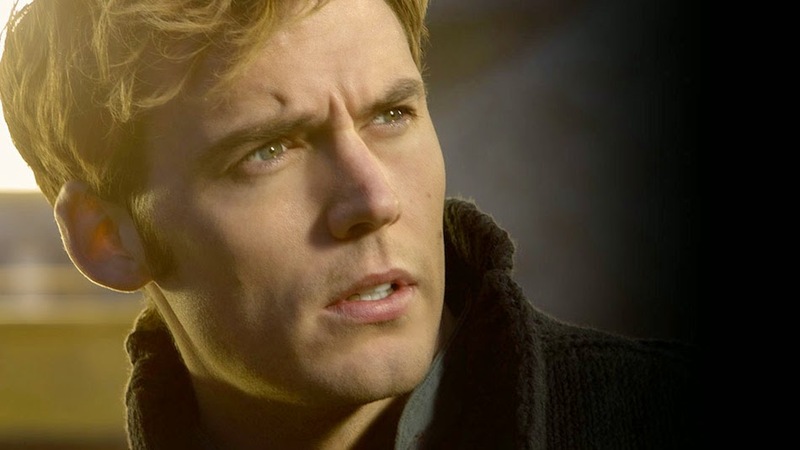 “He has a lot of outrage at the conditions in the Districts but, like Katniss, he also is struggling not to become the very thing he is fighting against,” says Wright. 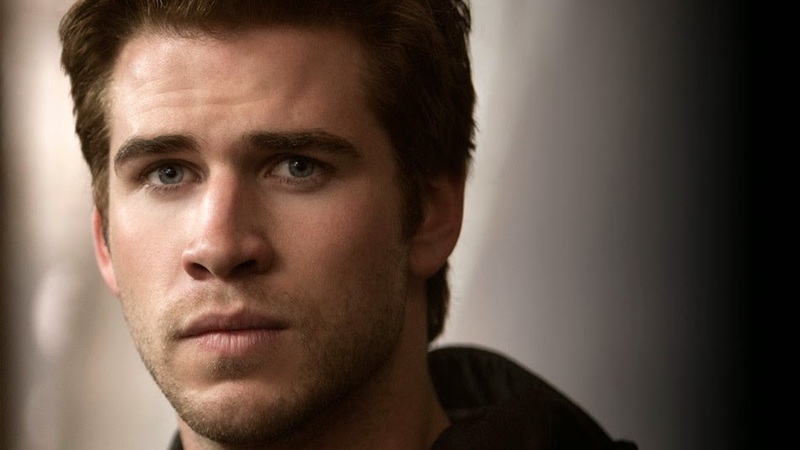 “The Hunger Games: Mockingjay – Part 1” opens November 20 in theatres nationwide from Pioneer Films.